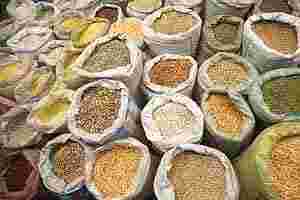 In the previous week, annual food and fuel inflation stood at 10.63 percent and 15.49%, respectively. The primary articles price index was up 9.08%, compared with an annual rise of 10.39% a week earlier. Inflation in October hovered above 9% for the 11th month, in further evidence of the central bank’s inability to achieve a breakthrough in its fight against price rises. Central bank raised interest rates last month for the 13th and possibly the final time in a tightening cycle that began 18 months ago, on hopes that persistently high inflation will finally begin to ease from December.